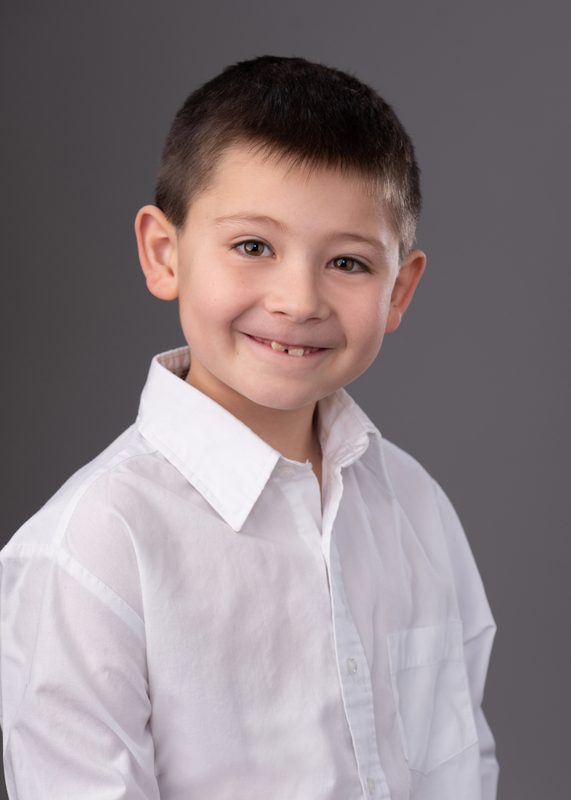 Jaxon Weiske is the son of Ashley and David Lockhart of Durand and Bob Varco of Vernon. He is 7 years old and is in 2nd grade at Robert Kerr Elementary. Jaxon has a younger sister named Luci and a new baby sister due in March. He is involved in many activities like cub scouts, baseball and football. Jaxon also enjoys riding 4-wheelers, snowmobiles, and boats. Jaxon is sponsored by D-Railed Bar & Grill.